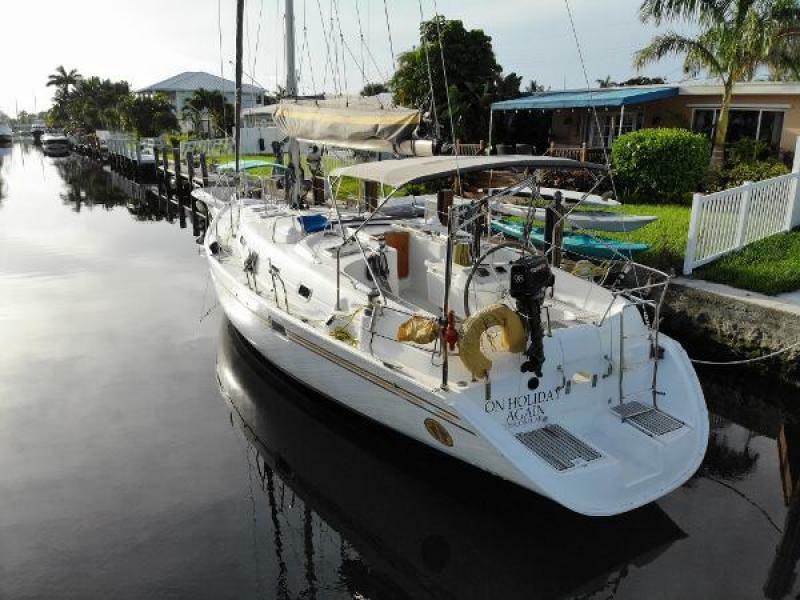 This is a lot of boat for short money, she shows some wear and tear with high engine hours, but was professionally managed and maintained by Barefoot Charters in St. Vincent, for the last 15 years to assure the boat was ready to reliably charter 6- 7 times per year. 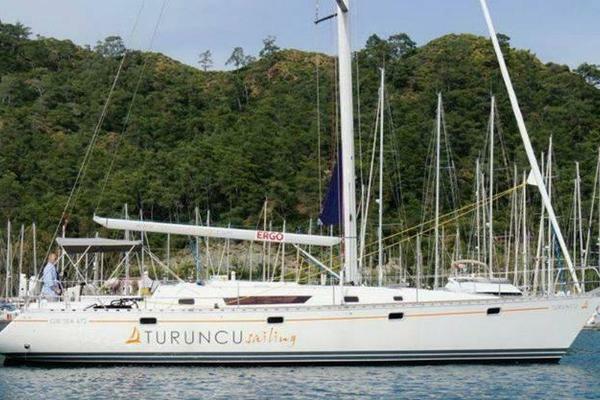 Bruce Farr designed excellent sailor provides impressive speed, a fully battened mainsail equipped with lazy jacks and stack pack, facilitating easy furling and reefing when necessary. 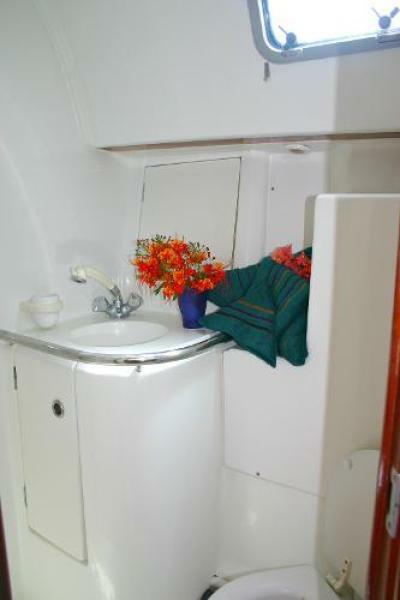 The cockpit is easily accessible via a door in the transom which is equipped with deep lockers. 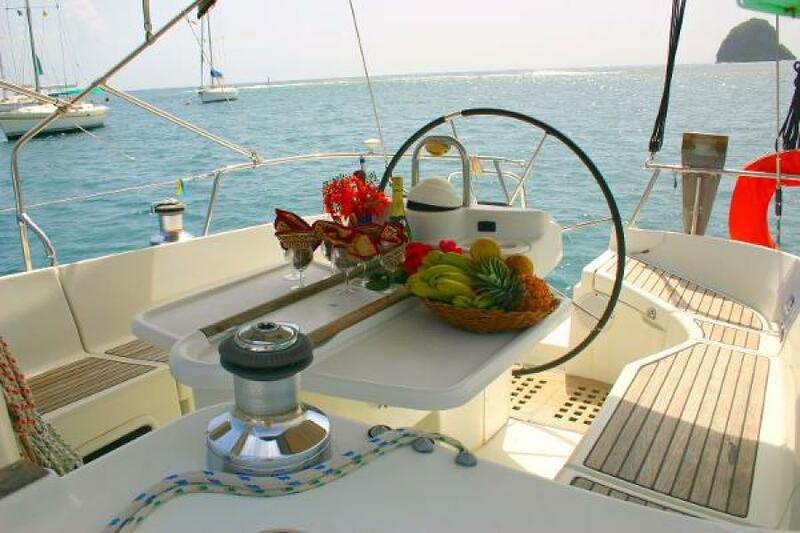 The wheel steering position has a full console with a large cockpit table with hinged leaves. 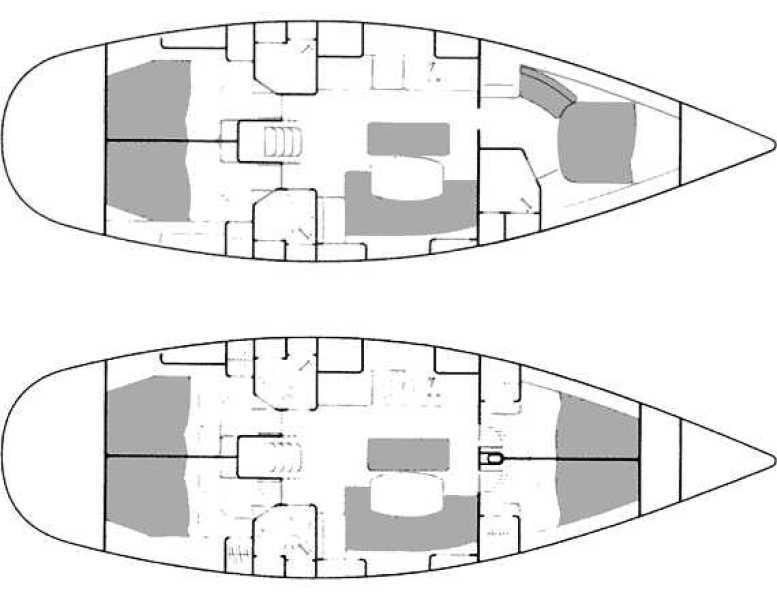 There are 7 opening deck hatches and 12 opening portholes for ventilation. 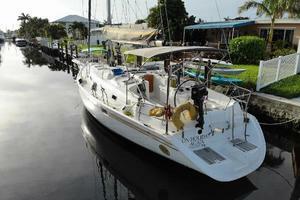 West Florida Yachts would love to guide you through a personal showing of this 46' Beneteau Oceanis 461 1998. 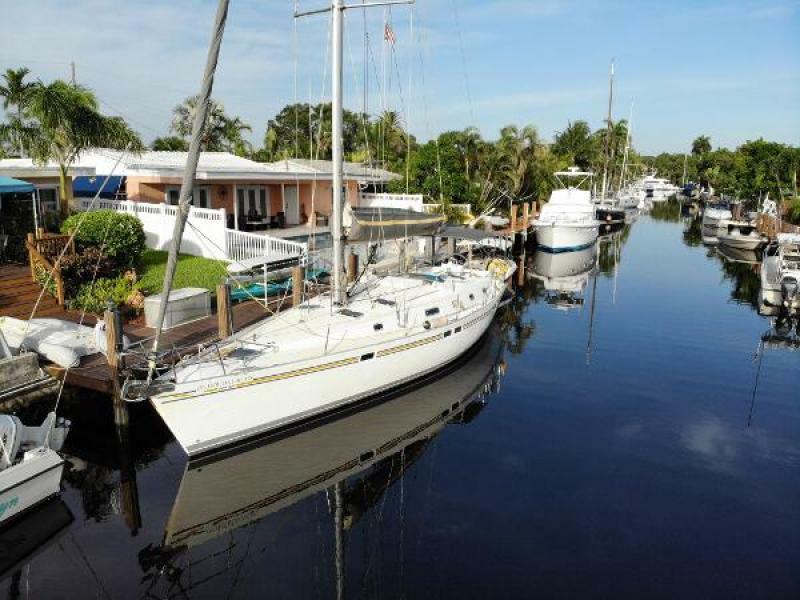 This yacht for sale is located in Ft. Lauderdale, Florida and priced at $82,500. For a showing please contact us by filling out the form on this page and we will get back to you shortly! On Holiday Again long hull, designed by Bruce Farr and Associates, has great potential for impressive speed while giving that quiet, powerful sensation only felt on board true offshore cruising yachts. On Holiday Again rigging is classic and efficient. 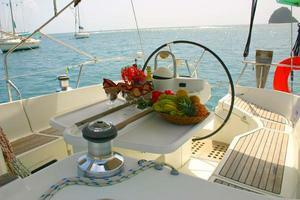 A masthead furling genoa (drum on deck) guarantees the necessary power for an easy passage. 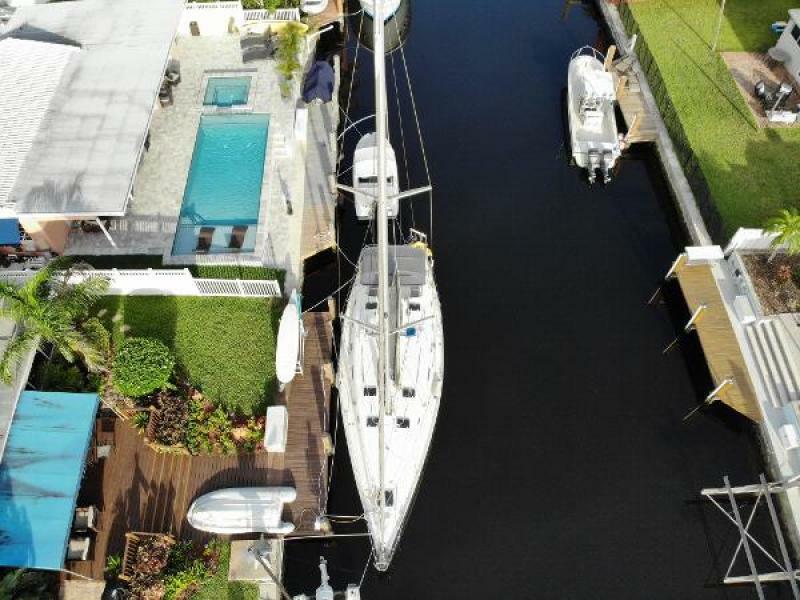 The semi-full battened mainsail is equipped with lazy jacks, facilitating both furling and sail reduction when necessary. 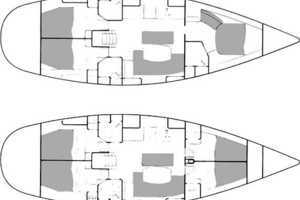 The galley has a fridge - freezer in two compartments, and large independent head compartments (up to three depending on the layout selected). 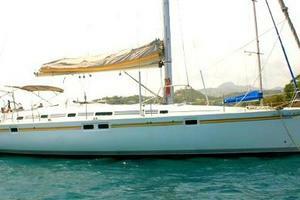 This is one of the very successful Beneteau 461 models. This 3 cabins 3 head version offers great comfort for all aboard. 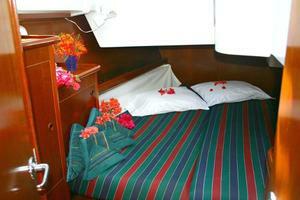 There is a large queen up forward in a lovely large cabin complete with ensuite head and shower. 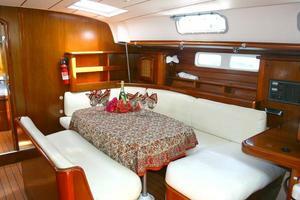 Aft, two spacious cabins offer great space and comfort. 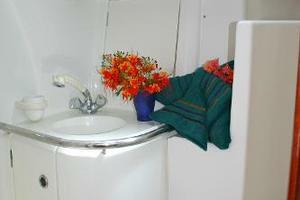 There is a separate head for these cabins. 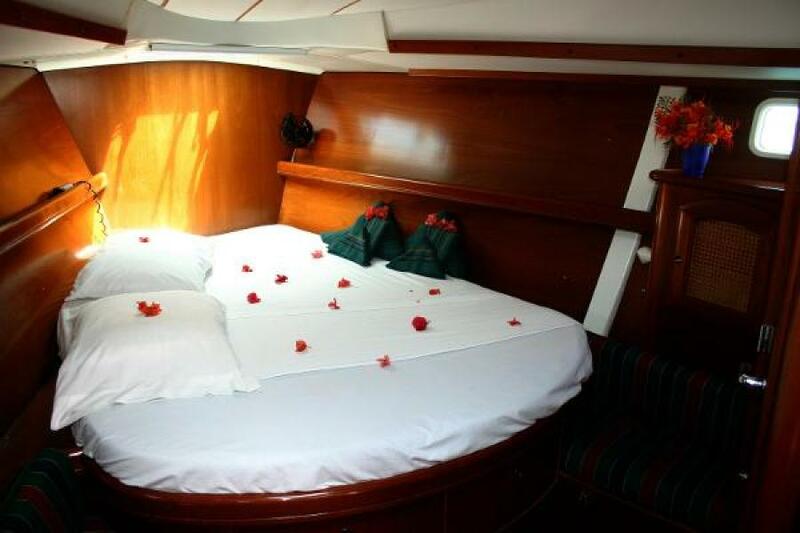 In the center, there is a large salon with dining table to seat 6 or 8 and a wonderful large galley with all the amenities. 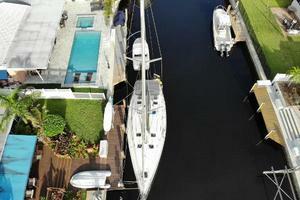 This is an easy boat to sail short handed. 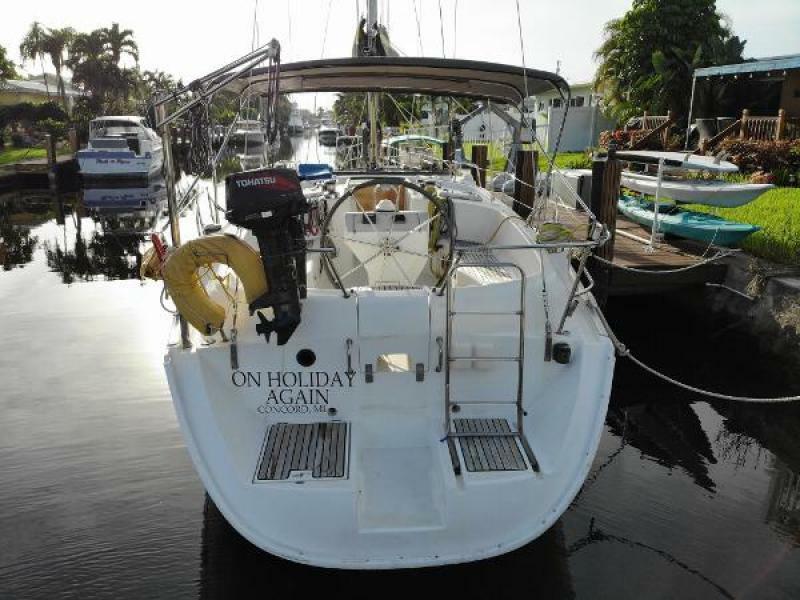 She has had the same owner for many years and is very well maintained, this is a lot of boat for the money. 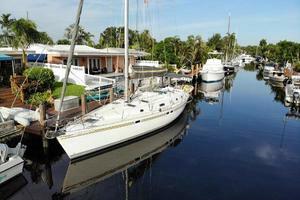 Ready to go sailing, just provision and pick your destination. See the list of new items and updates later on. 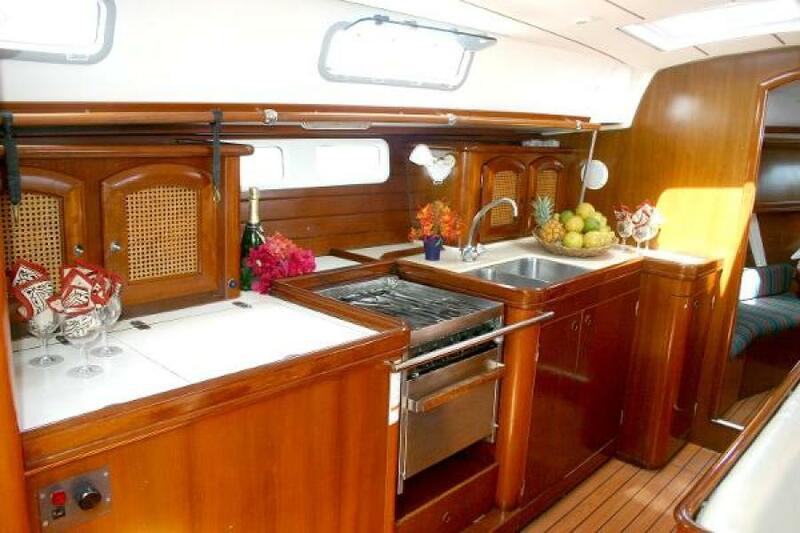 Professionally managed and maintained by Barefoot Charters in St. Vincent, for the last 15 years the boat was chartered 6- 7 times per year. 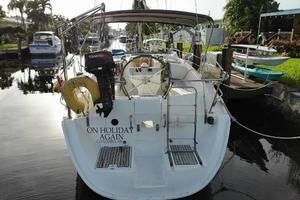 Most hours were because she was on a mooring and used the engine for battery charging & refrigeration. Standing rigging updated and bottom job October 2017.